When I visit a new city or town, I always ask a local’s opinion for his/her favorite places. As a visitor to Hendricks County, I am always looking for new places to visit. As a result, I developed this regular feature called Local & Lovin&apos; It hoping visitors to Hendricks County might benefit from the advice of long-time locals. This time I asked Tony Perona, Communications Manager for the Town of Plainfield if he would share a few of his recommendations. In addition to his position with the Town of Plainfield, Tony is a published author (who writes mostly mysteries) and resides in Hendricks County with his wife, Debbie. Fun fact about Tony Perona: Tony’s latest book is, The Final Mayan Prophecy, (There is an e-book sale now through Dec. 9, where you can purchase an e-book copy of The Final Mayan Prophecy for 99 cents). For more information about Tony Perona and the e-book sale, check out his website. For those of you who are visiting Hendricks County during the holidays (and for you locals! ), Tony has some great ideas for exploring Hendricks County - such as a place to see lights in Plainfield, parks and trails to walk and hike and a handful of great restaurants in Hendricks County. Q: What is one of your favorite holiday events in Hendricks County and why? Well, I don’t know if this counts, but I love driving around Plainfield looking at people’s Christmas lights. We started doing this when the kids were little (now they’re both married), but Debbie and I still do it. We especially enjoy driving around the subdivisions. This year there is a lighting contest in the historic downtown Plainfield area, so I expect we’ll see some really good displays up there. The downtown merchants are in on it, too, for their second year. Q: Can you recommend one or two must-see places for those wanting to check out more of Hendricks County? 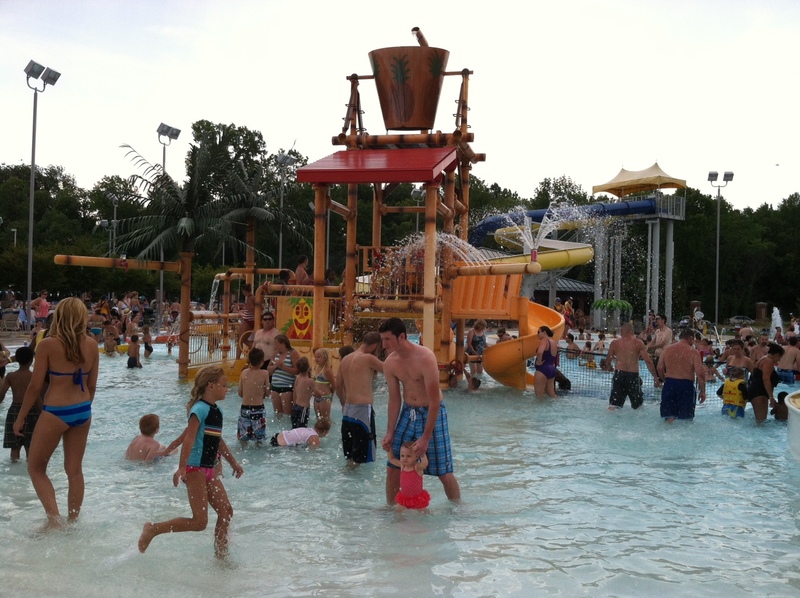 In the summer, the outdoor Splash Island Family Waterpark at the Plainfield Recreation and Aquatics Center is really fun, especially with the new Leisure River. But the indoor Splash Island is a must-go place for people when they have those winter blahs—you know, like in January when day after day goes by and there isn’t any sun? The indoor Splash Island is a nice water park where you can be warm and have a good time enjoying the water any time of the year. I also think our two county parks are places people should go if they haven’t been there yet. McCloud Nature Park (near North Salem) is bigger, has nice long hiking trails, and lots of year-round activities, but Sodalis Nature Park, on the opposite end of the county (near Plainfield, on airport property), has some good hiking, too. And for most of the population in the county, it’s closer. Q: What are some of your favorite Hendricks County restaurants? Q: When you have visiting family/friends in town — any places you must take them in Hendricks County? If I have relatives coming to town who want to shop, Metropolis is definitely the place I take them. But some of my friends and relatives like to walk or hike, and you can easily spend hours doing that on the Plainfield trail system. We pick it up at Hummel Park, which is just around the corner from us. For those who really enjoy nature, I’d go with either Sodalis Nature Park or McCloud, both of which I mentioned earlier, although McCloud is a long drive from Plainfield. Here’s your cheat sheet to Tony’s suggestions on what to do, see, and where to eat in Hendricks County. 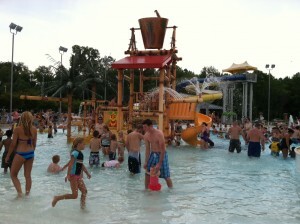 Splash Island Indoor Aquatic Center (Plainfield), 651 Vestal Road, (317) 839-7665. McCloud Nature Park (North Salem), 8518 N. Hughes Road, (765) 676-5437. 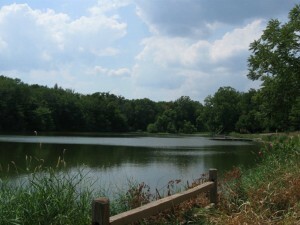 Sodalis Nature Park (Plainfield), 7700 S. County Road, 975 E.
Hummel Park (Plainfield), 1500 S. Center St., (317) 839-9121. Metropolis (Plainfield), 2499 Futura Park Way, (317) 203-4555. Stone Creek Dining Company (Plainfield), 2498 Futura Park Way, Suite 105 (317) 837-9100. Frank&apos;s Place, 33 S. Washington St., Danville, (317) 718-1146. Papa Joe&apos;s Jr., 8100 E. US Hwy. 36, Avon (317) 272-6501. Thai Orchid (Plainfield), 2683 E. Main St. #106, (317) 838-9688.